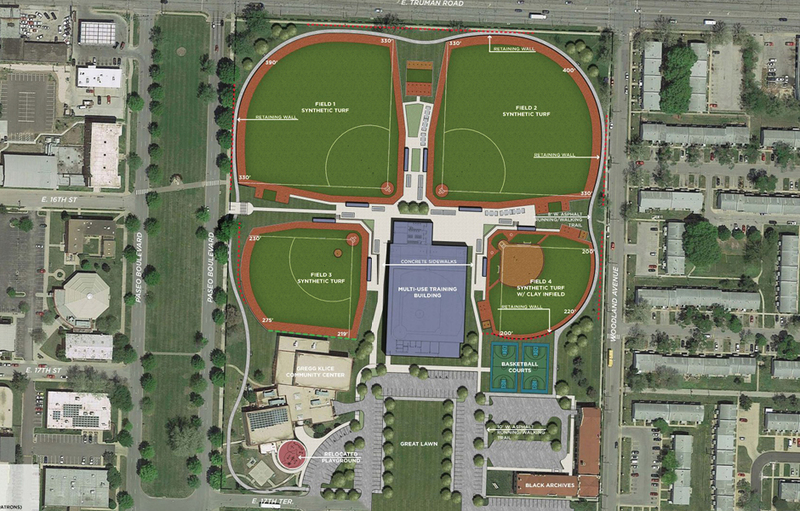 The Kansas City MLB Urban Youth Academy will be an indoor training facility coupled with four state-of-the-art diamonds near the legendary 18th and Vine District. 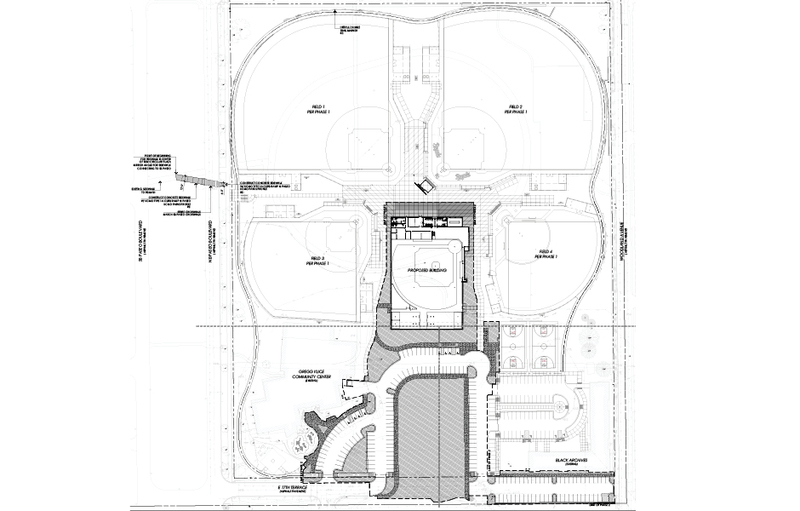 The Academy will provide free, year-round baseball and softball instruction and play, as well as tutoring programs, college prep classes, college and career fairs and more. Youth will also have opportunities to be involved in drug resistance and gang-prevention programs and healthy lifestyle classes.